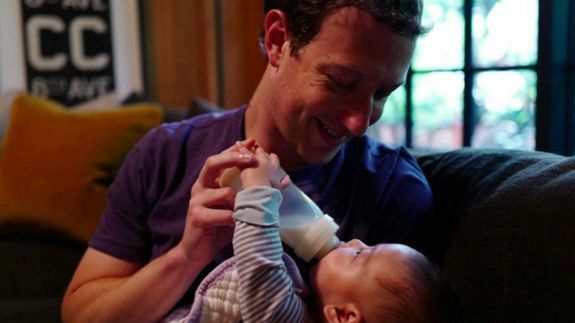 Mark Zuckerberg posts baby picture to encourage active, loving fathers - trendistic.com: ever tried. ever failed. no matter. try again. fail again. fail better. 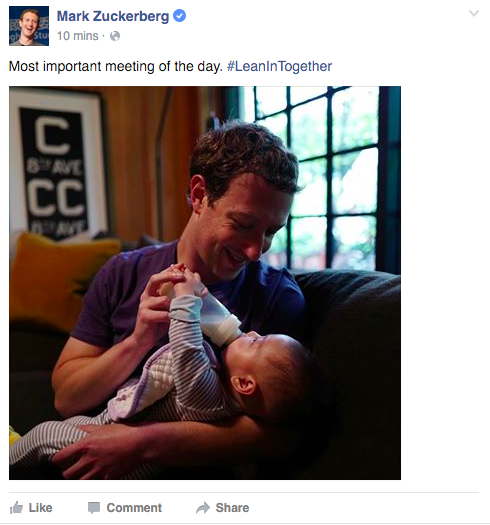 In any given week, Mark Zuckerberg meets with big name politicians, celebrities and technology executives. But two months after returning to work from his high-profile paternity leave, the Facebook CEO knows all of those bigwigs take a backseat to his own daughter.